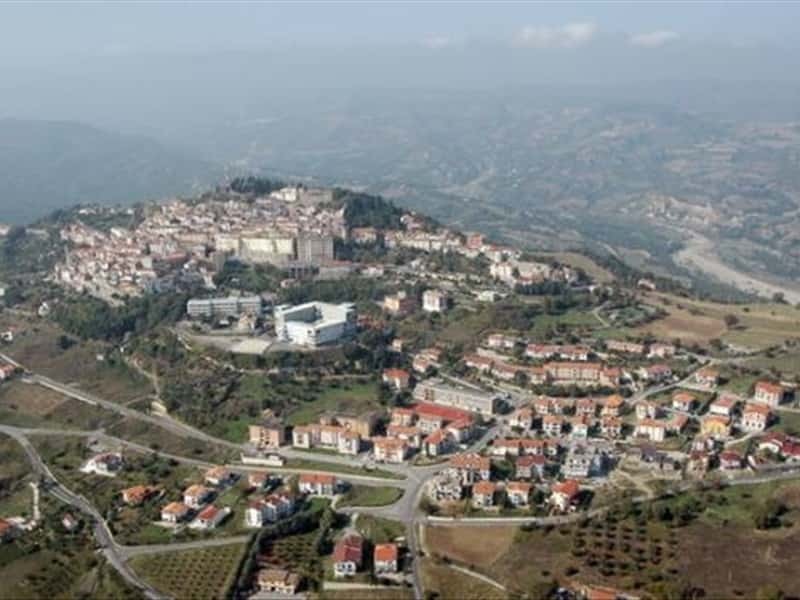 Chiaromonte is a town in the province of Potenza, situated on a rocky outcrop overlooking the river valley Sinni towards South, and over the valley of the stream Serrapotamo towards North. Archaeological finds confirm that the area was inhabited since the Iron Age. Subsequently a Greek community established a settlement here and of that period remain the famous Lucerne Korus (a bronze luxury object) and a ceramic vase with red figures. The current village developed only in the Middle Ages and after the earthquake of the IX century, it was rebuilt by the Normans. Proclaimed fief, it belonged, until 1319, to the family of Chiaromonte, then it passed to the Sanseverino. The name derives from "Mons Clarus", with reference to its dominant position on a rock, and therefore easily identifiable. 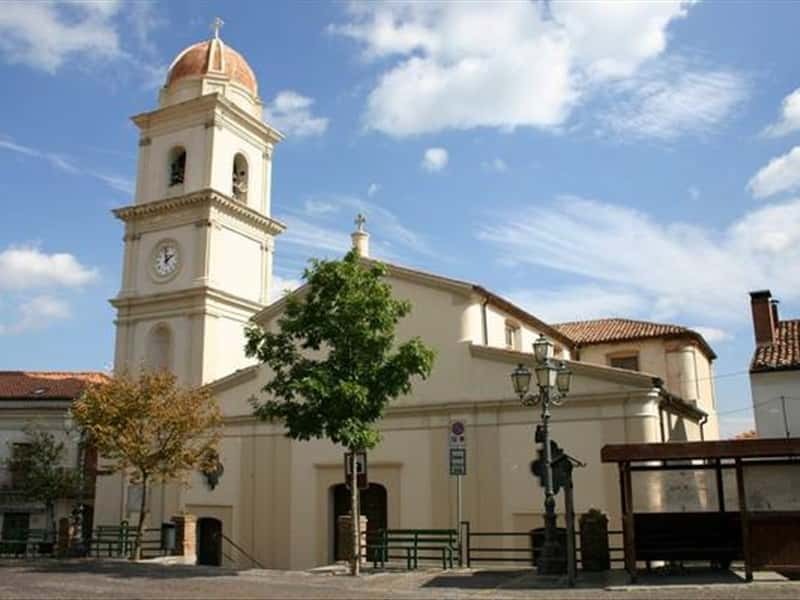 - the several noble buildings such as: Palazzo Dolcetti, Palazzo Donadio, Palazzo Lauria (all three of the XVIII century), Palazzo di Giuria with a wonderful park. This town web page has been visited 70,067 times.